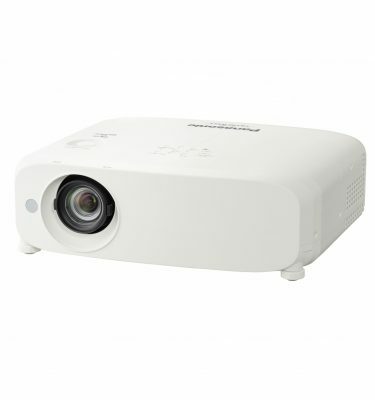 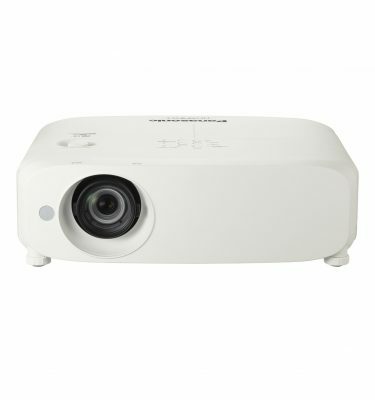 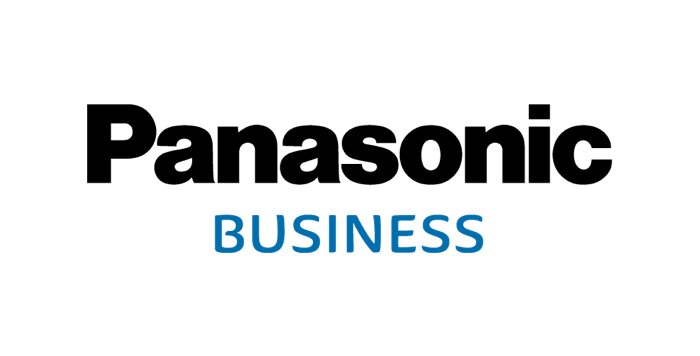 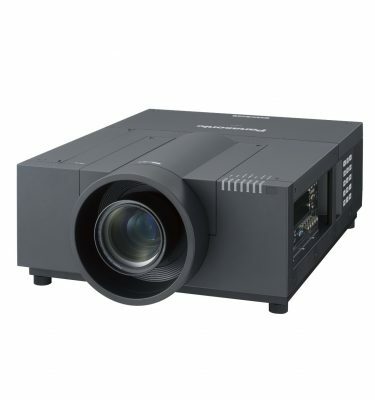 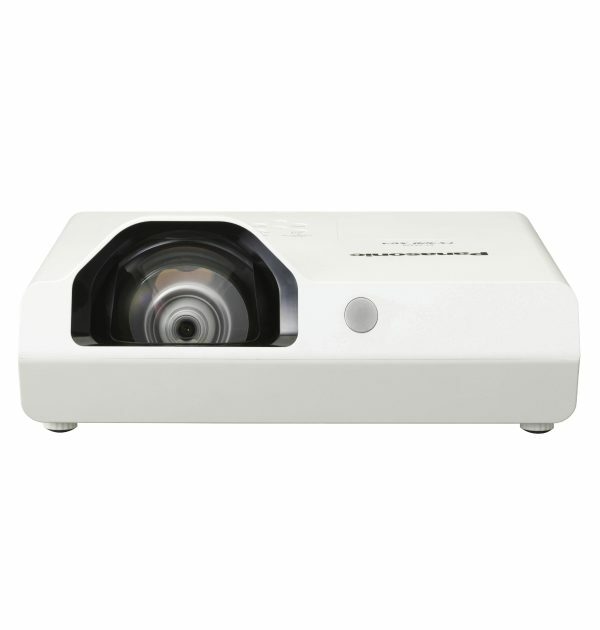 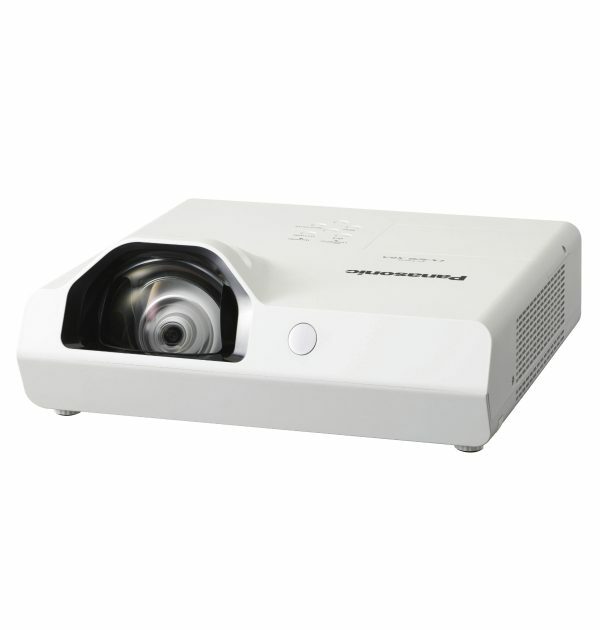 Present without casting shadows on the screen with the Panasonic PT-TX320 3200-Lumen XGA Short-Throw 3LCD Projector. 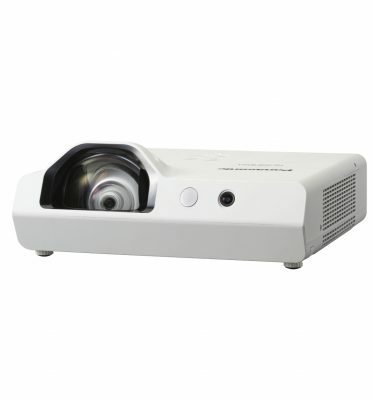 Its throw ratio of 0.46:1 enables you to place it near the projection surface to virtually eliminate the possibility of shadows caused by someone walking in front of it. 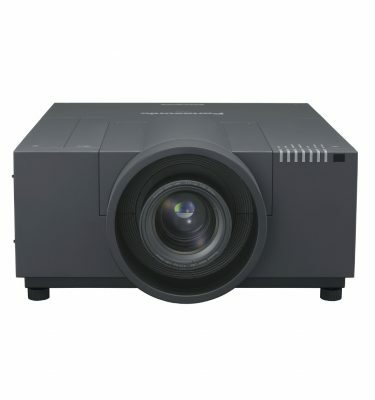 Its brightness of 3200 lumens will be able to overcome ambient light in many settings, while its dynamic contrast ratio of 16,000:1 and native resolution of 1024 x 768 will produce clear images at most viewing distances. 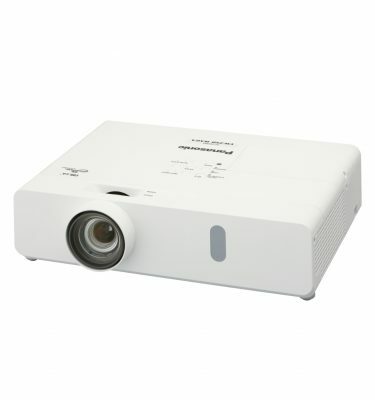 The PT-TX320 will connect to most video sources with its HDMI, RCA composite video, and two VGA inputs. 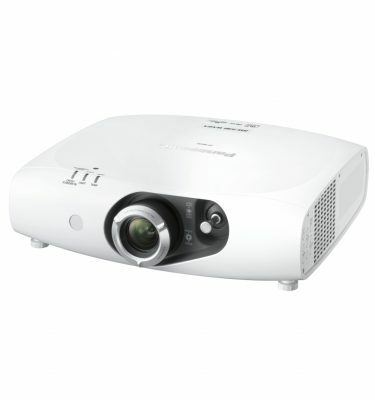 It also has analog audio inputs and a 10-Watt speaker so audio can accompany your video. 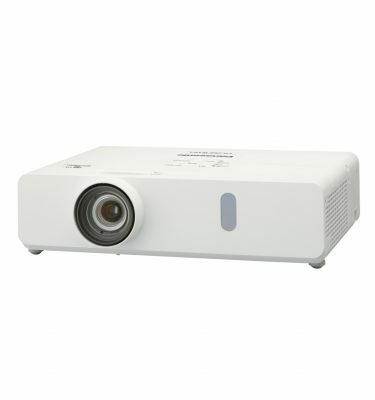 Furthermore, a VGA and analog audio output will allow you to daisy-chain the projector to other projectors or displays, enabling them to show the same video and audio feeds. 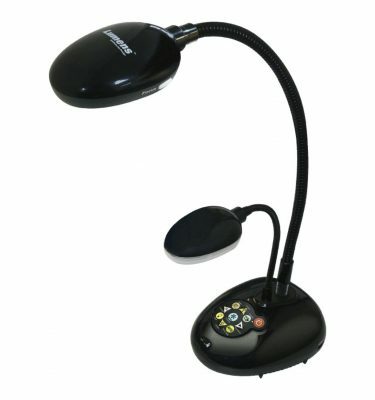 This model is controllable via an RS-232 connection, and includes both an RGB signal cable and an IR remote control.